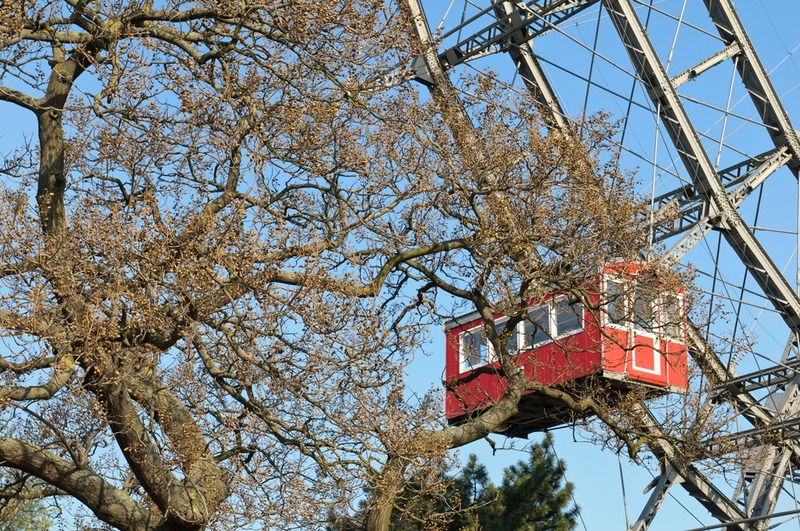 2018 is again a year of major anniversaries in Austria. 400 years ago, in May of 1618, the “Defenestration of Prague” sparked the Thirty Years’ War; on Christmas Eve of 1818, the world-famous Christmas carol “Silent Night, Holy Night” was performed for the first time in Oberndorf; Empress Elisabeth (Sisi) died 120 years ago. 100 years ago the First World War ended and the First Austrian Republic was founded. 80 years ago, Austria affiliated to the German Reich of the National Socialists – a dark capture in the Austrian history. 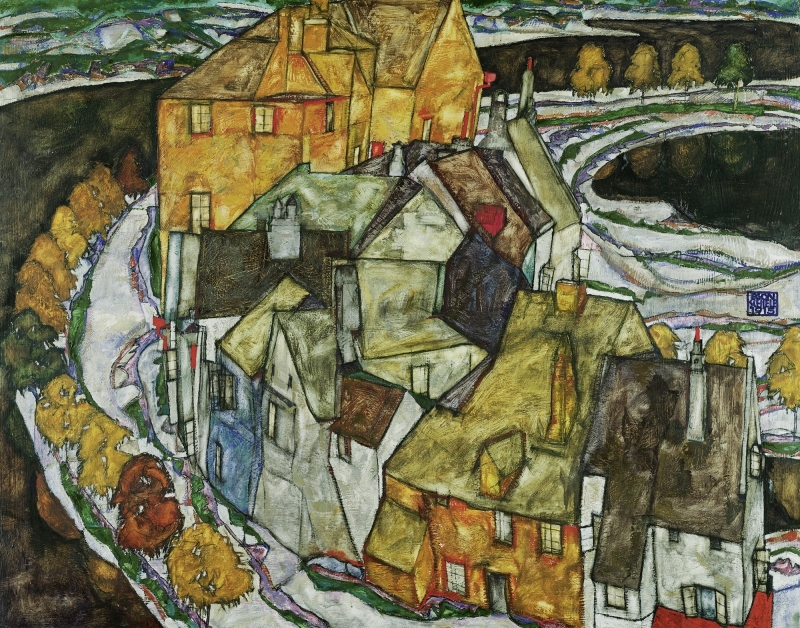 1918 was also a fateful year that brought the deaths of four Austrian artistic giants, to whom numerous exhibitions in 2018 are dedicated: To this day, Gustav Klimt, Otto Wagner, Koloman Moser and Egon Schiele represent radical change and reform and they made a lasting impact on turn-of-the-century Vienna. 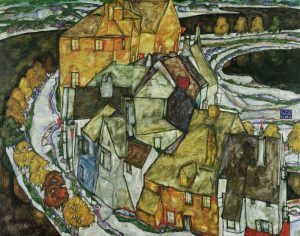 This year’s theme is represented by the motto “Beauty and the Abyss” – a motto that perfectly captures the era and the works of these exceptional artists, especially – for me personally – Egon Schiele. At the Leopold Museum in Vienna’s Museumsquartier, the works of Egon Schiele are the focal point for this entire year. This year, 100 years after his death, a special exhibition is dedicated to Egon Schiele (1890–1918): The combination of paintings and works on paper with letters, poems, photos and records of such an immense volume is truly impressive. The exhibition presents the most important themes in the artist’s output: from his self-conscious departure from tradition and finding himself as an Expressionist, to the groups of motives such as the ambivalent mother figure or breaking taboos by representing young girls and boys, all the way to spirituality and transformation, his houses and landscapes, or for instance his headstrong portraits. The artist’s Expressionist years from 1910–1914 form the focal point of the exhibition. 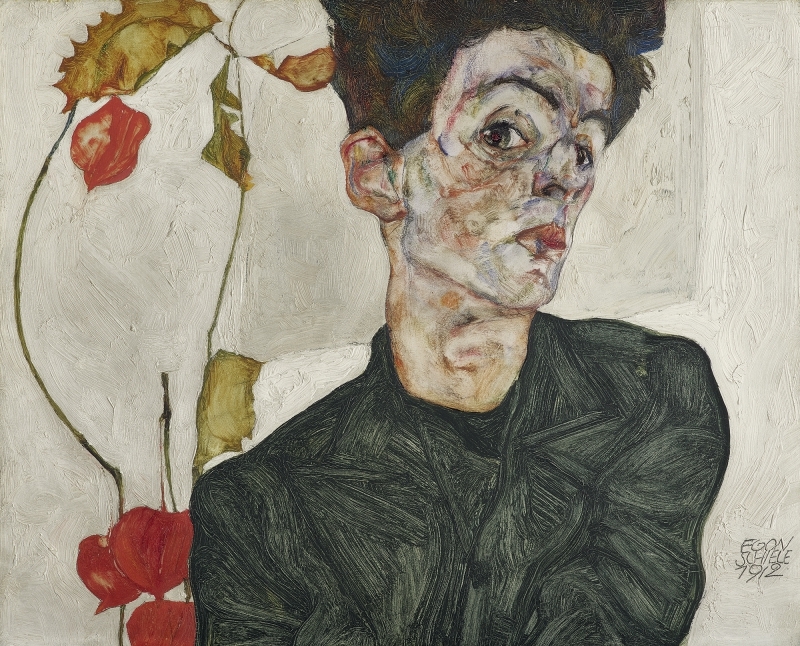 In addition to the Leopold Museum’s comprehensive collection, outstanding individual works by Schiele on loan from international collections are on display. Visitors simultaneously have the opportunity to get a glimpse of the human side of Egon Schiele and his life. My conclusion: The accompanying texts in the exhibition are informative and understandable, and they do a good job leading visitors through the exhibition and the individual topics. 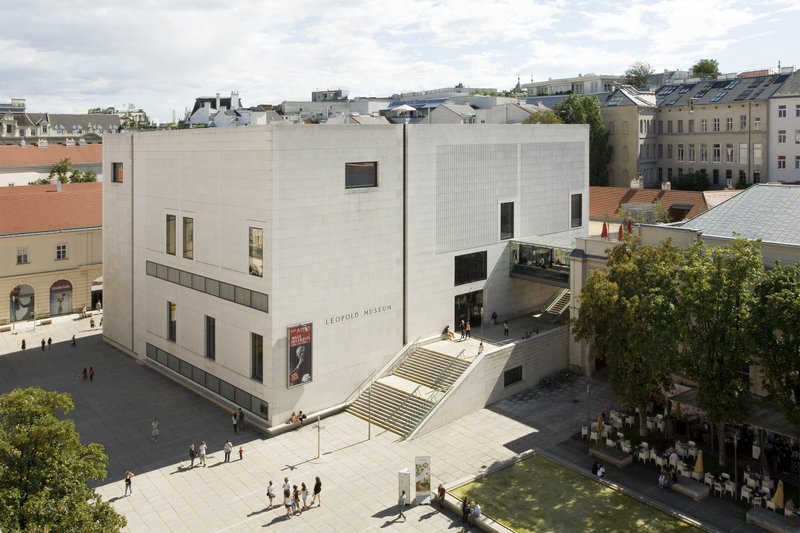 The modern architecture of the Leopold Museum wonderfully underscores the effect of the works on exhibit. Here, and especially with the Jubilee Show, visitors are “made” into Schiele fans. It’s truly, truly worth seeing! I think Egon Schiele himself would have very much enjoyed seeing his works in this amazing setting. Being probably decades ahead of his time, he surely would have appreciated the Leopold Museum just as well. When you’re at the Leopold Museum, don’t miss the “Vienna 1900” exhibition – which fits the jubilee topic – with works by Klimt, Kokoschka, Moser and many other artists (through June 10, 2018). Also worth seeing: “Wow! 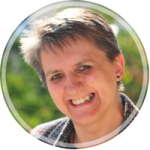 The Heidi Horten Collection” (through July 29, 2018).